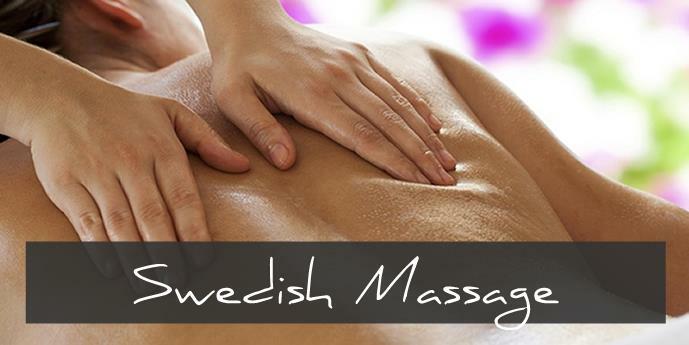 one of the major goals of the Swedish massage technique is to relax the entire body. This is accomplished by simultaneously rubbing the muscles with long gliding strokes in the direction of blood returning to the heart. 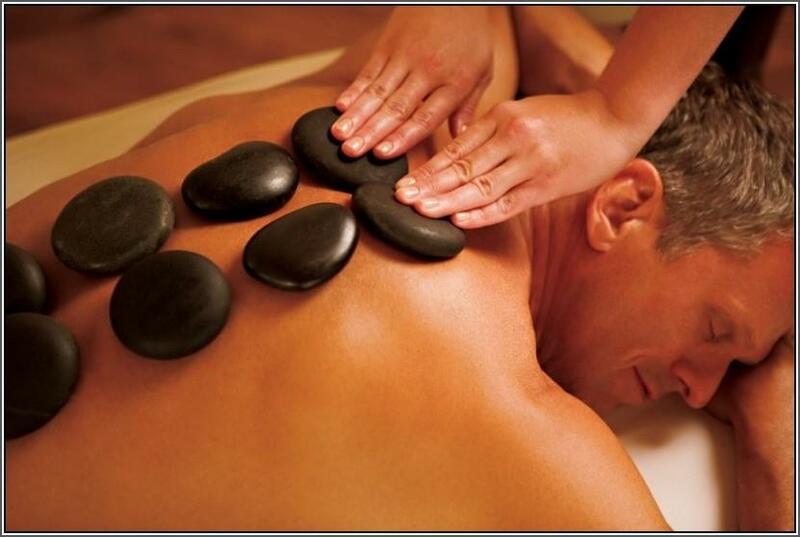 But Swedish massage therapy goes beyond relaxation. What is the technique of a Swedish massage?